Guitarist and Teacher Par Excellence! 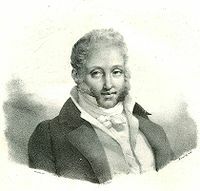 "Matteo Carcassi - Performed an extremely successful series of concerts in London that earned him great fame..."
When he was born in 1792, Carulli was already making a name for himself as a 22 year old, Sor was a rapidly improving 14 year old at the Monserrat monastery and Giuliani was receiving tuition on the violin, flute and guitar as an 11 year old. Who was to know that in time that he would join these luminaries as one of the most famous names in classical guitar history? 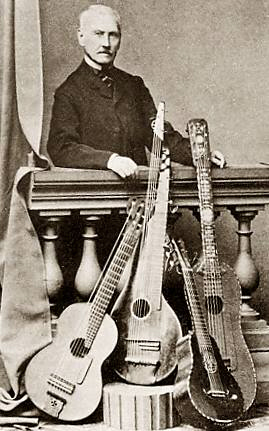 Indeed, he was to become very influential in terms of technique due to his famous guitar method book (Opus 59) and his excellent studies (Opus 60). 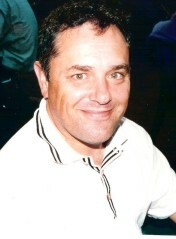 He began to play the guitar at a very early age in his homeland of Italy. He was also receiving tuition on the piano, and it is apparent his musical education was very comprehensive and well rounded. By the age of twenty-three, after finding some initial fame in Germany, he went to Paris. It was here his reputation was established for all time when he both taught guitar and piano and gave many fine concerts. Some years later he added to his already imposing reputation by playing and teaching in London. He gained further kudos as a travelling virtuoso. He was much in demand in the salons and homes of the well-to-do classes of Europe at this time. It is said he had exceptional gifts as a player including a very solid technical mastery of the instrument, despite the fact he played without nails on the right hand. 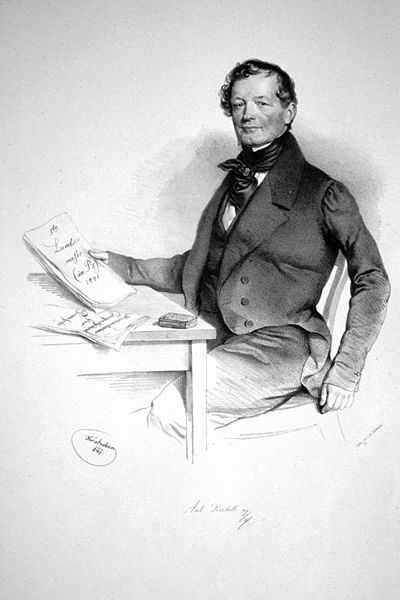 His compositions had a decidedly French "feel" rather than an Italian or Spanish influence, but he had a gift for simplicity much like his compatriot and friend Carulli. He stopped performing at age 48 so that he could devote more time to composition and teaching. 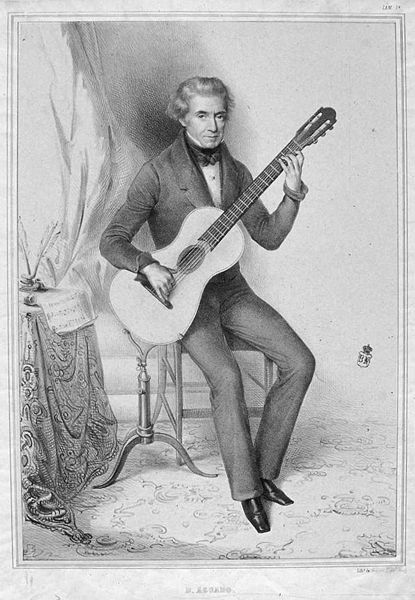 By the time, he died in 1853 at the age of 61 he had written almost 100 works for the guitar. 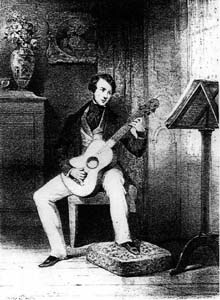 He is still a much loved and often performed composer of classical guitar works and shall remain as one of the best composers for the instrument of all time.